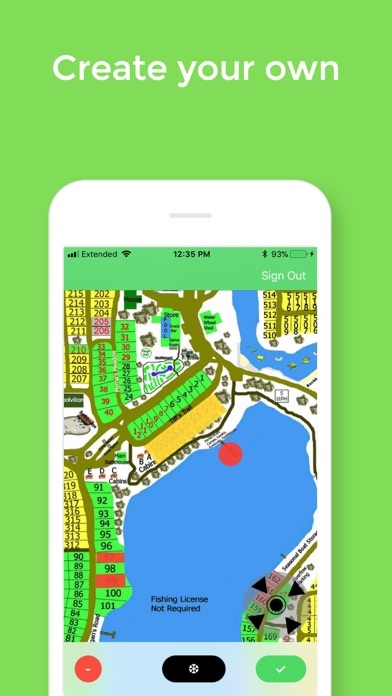 Task Maps is an app that allows businesses, parks, and cities to easily delegate and accomplish tasks through dragging and dropping shapes onto a blueprint image of the land to be managed. 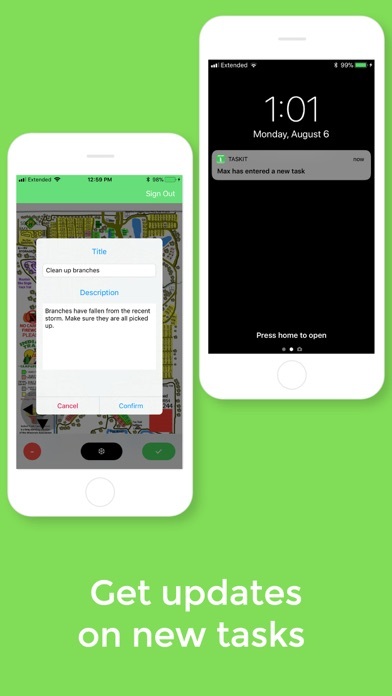 Task Maps allows you to submit tasks for your peers to complete as well as pushing notifications to your phone when new tasks have been submitted. 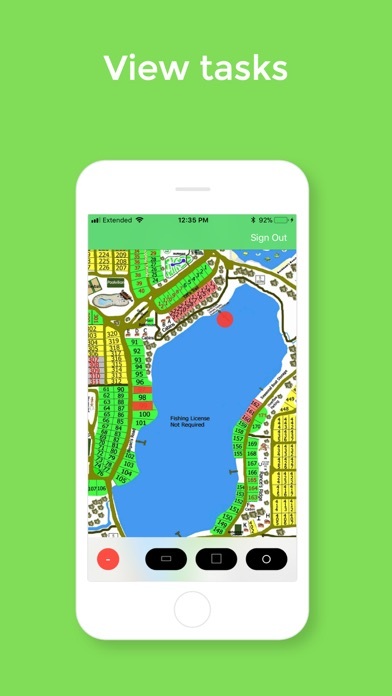 Task Maps can be used for a variety of situations ranging from easily managing your businesses land to keeping your local community park clean. Let Task Maps make managing your land easier today!